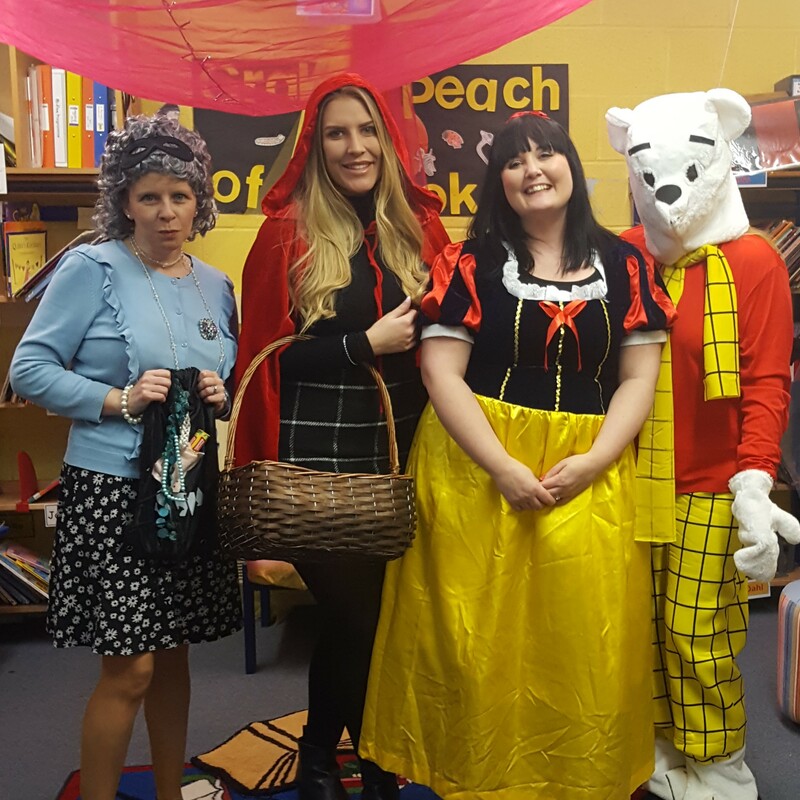 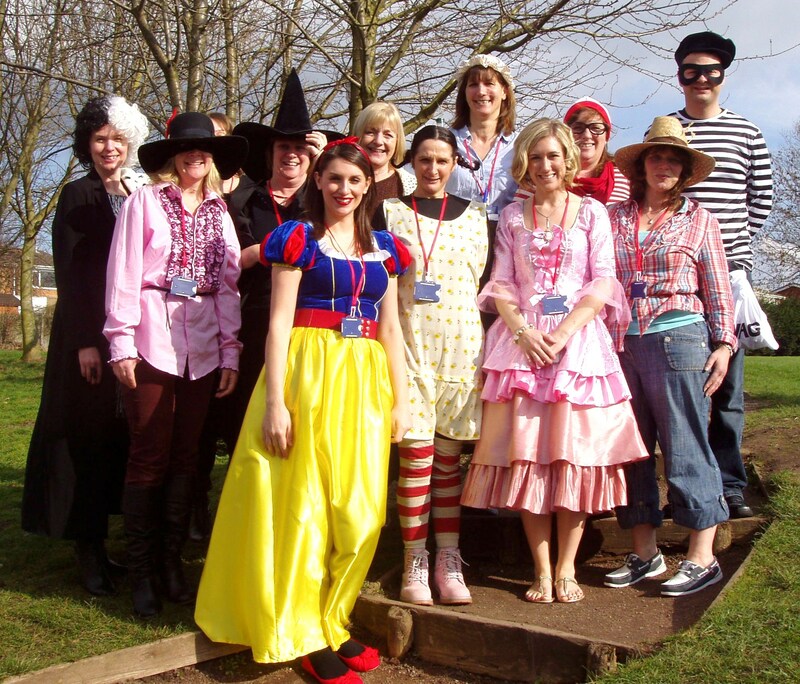 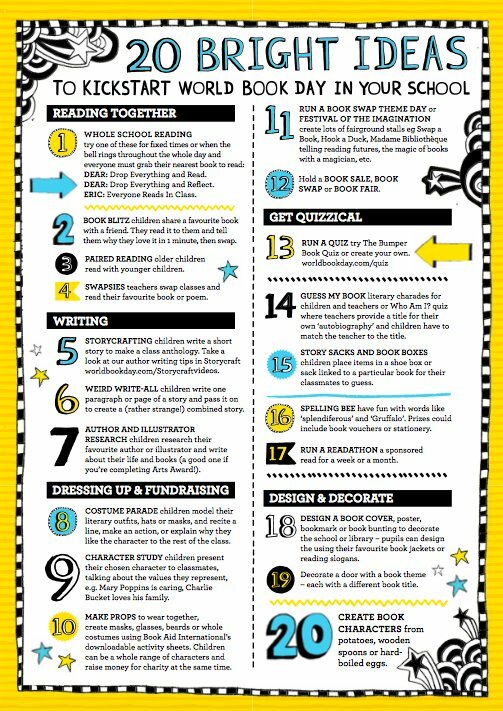 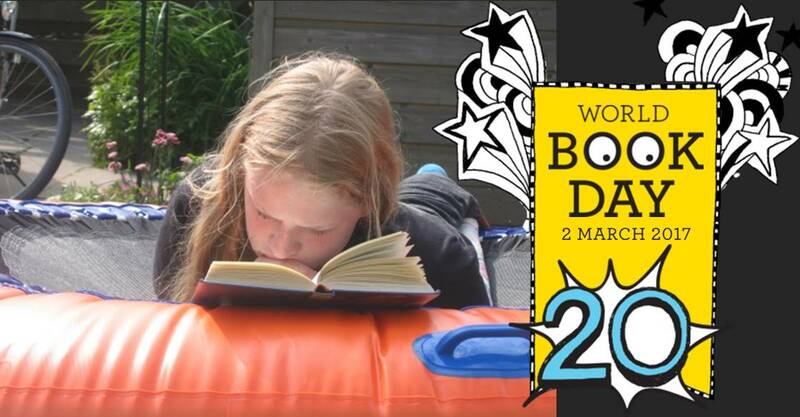 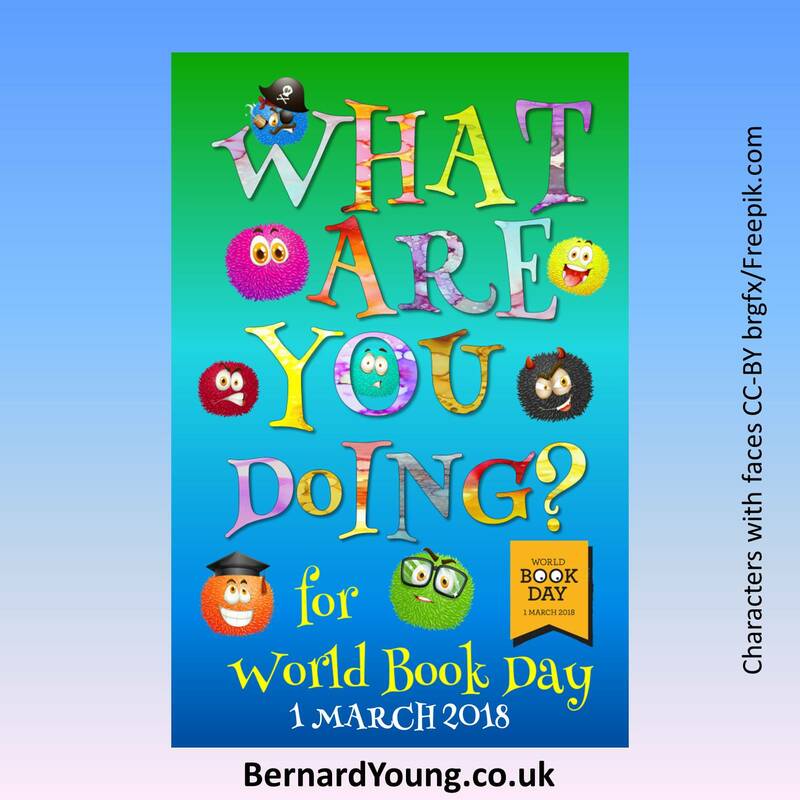 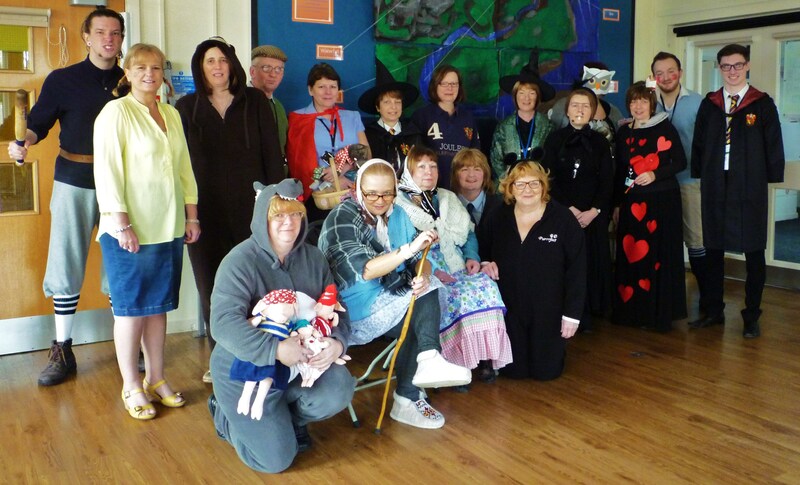 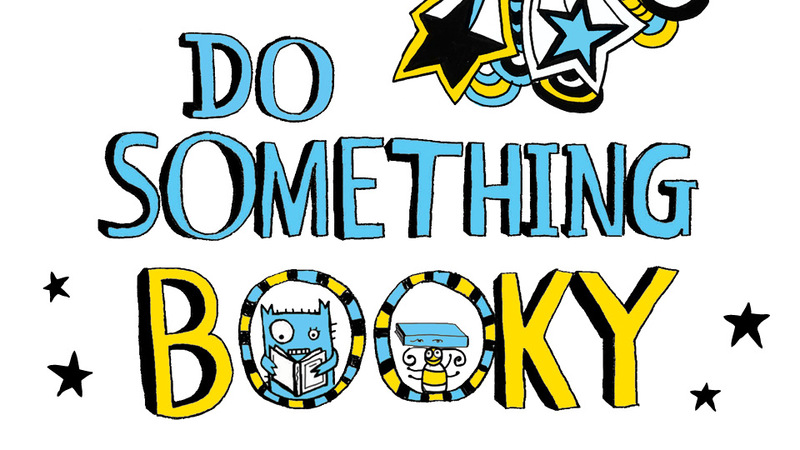 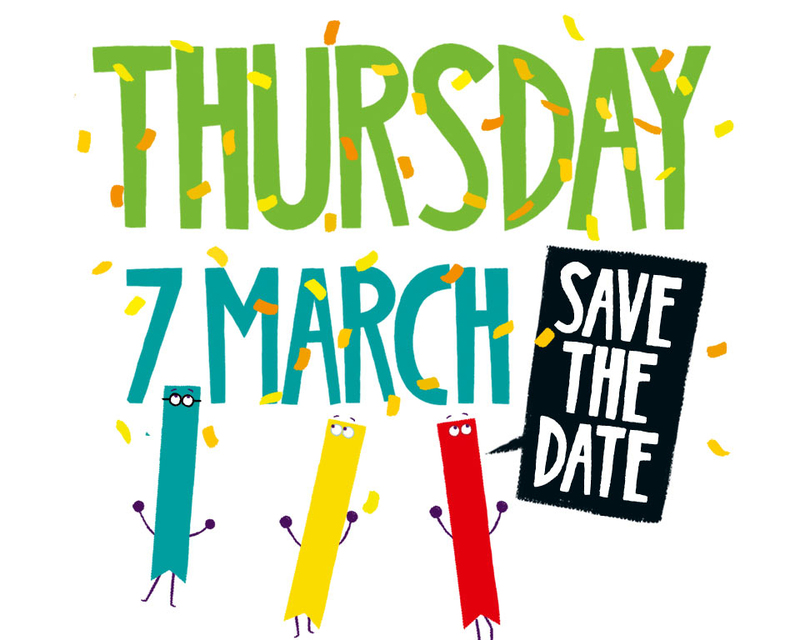 Just a quick reminder that World Book Day is 1 March 2018. 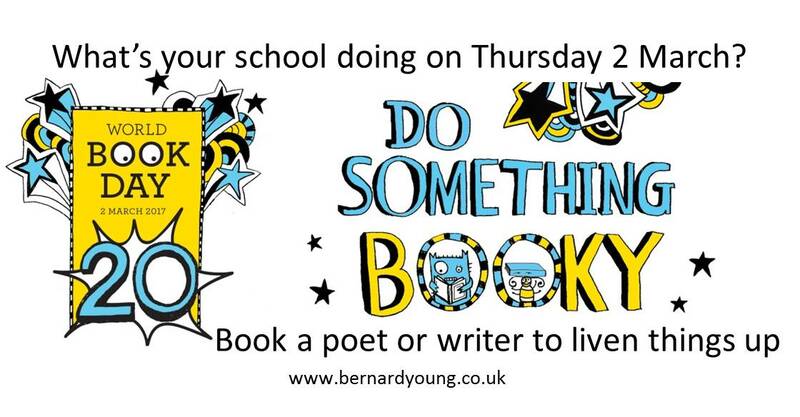 That week is always popular and I have already been booked for the day itself. 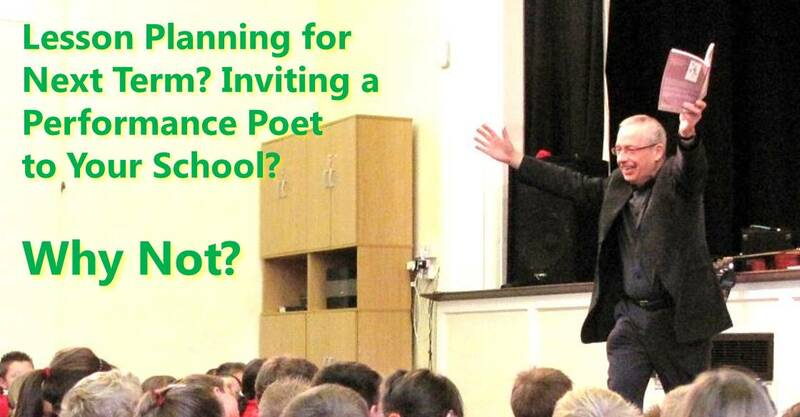 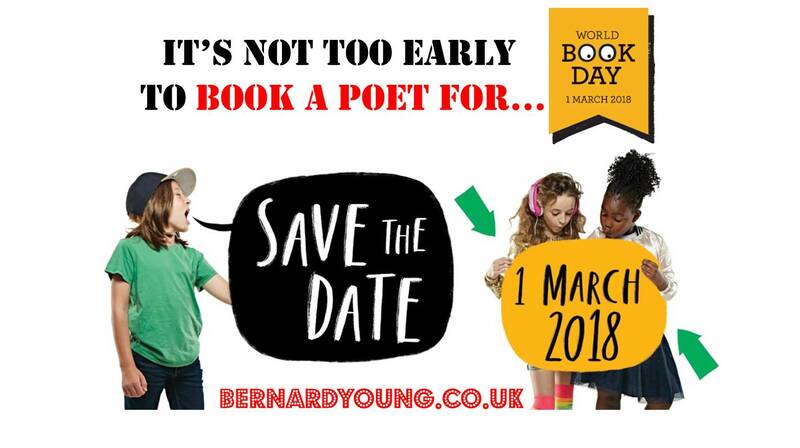 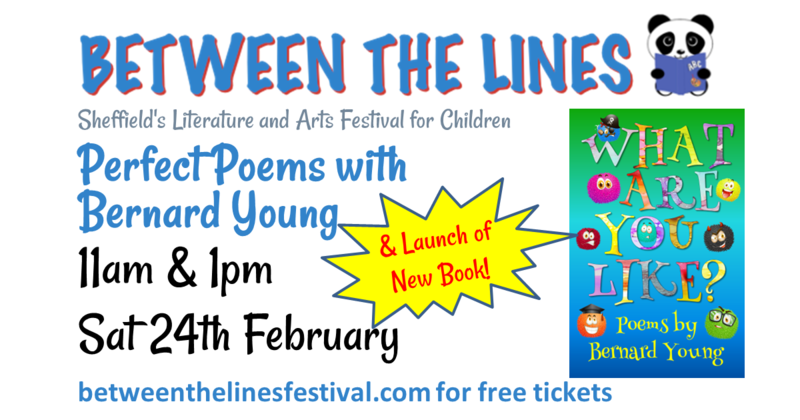 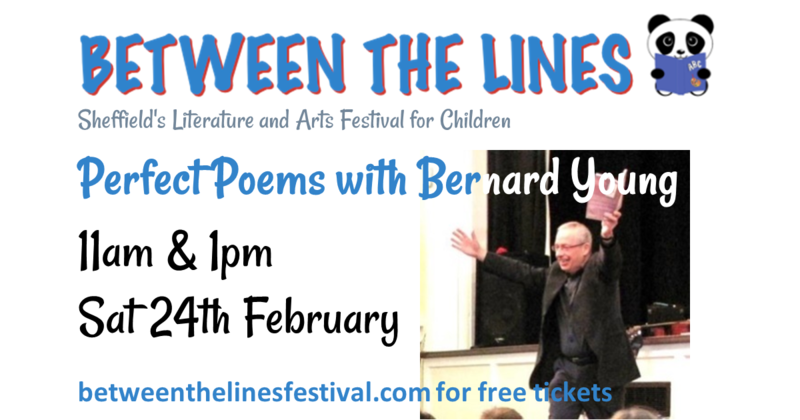 So if you want me to come to your school sometime that week to do poetry workshops associated with World Book Day, don’t leave it too late to book. 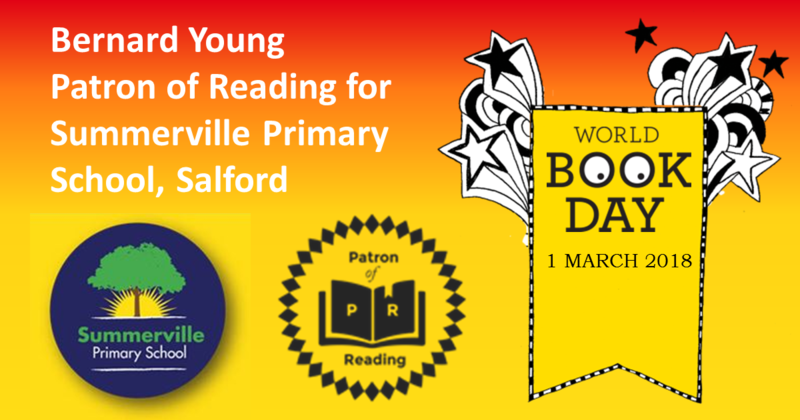 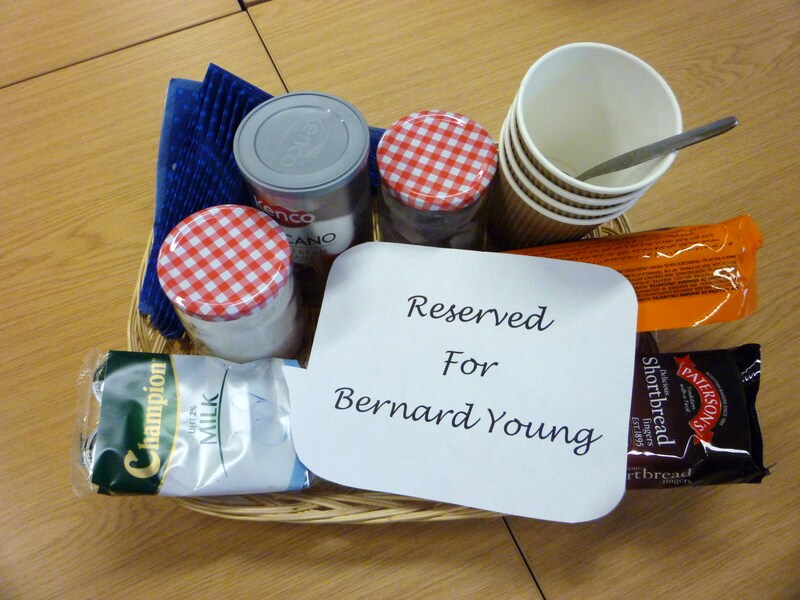 Update 7 Jan 2018: I am booked for World Book Day itself but still have some days available that week, book me soon though.